She knew that her cancer, mesothelioma, arose in the delicate membrane surrounding her lungs and other organs. She knew it was as rare as it was deadly, a signature of exposure to asbestos. And she knew that it afflicted mostly men who had inhaled asbestos dust in mines and industries such as shipbuilding that used the carcinogen before its risks were understood. Coker, 52, had raised two daughters and was running a massage school in Lumberton, a small town in eastern Texas. How had she been exposed to asbestos? 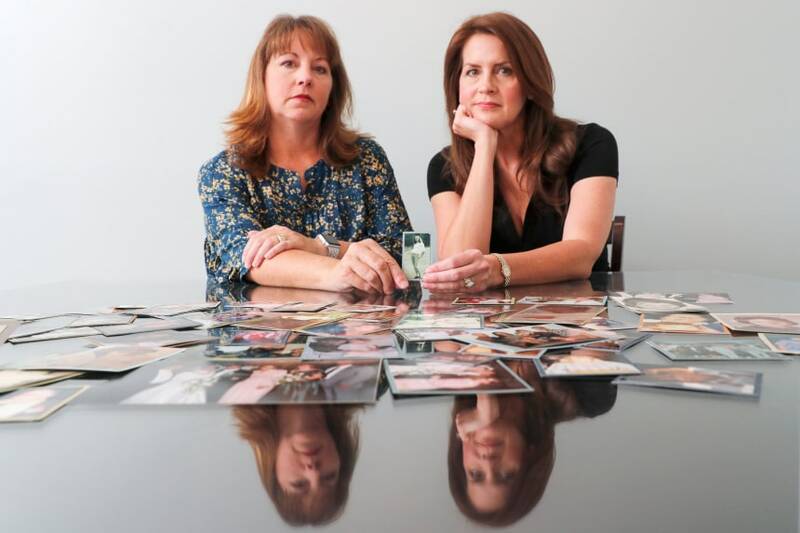 “She wanted answers,” her daughter Cady Evans said. That was in 1999. Two decades later, the material Coker and her lawyer sought is emerging, as J&J has been compelled to share thousands of pages of company memos, internal reports and other confidential documents with lawyers for some of the 11,700 plaintiffs now claiming that the company’s talc caused their cancers — including thousands of women with ovarian cancer. Most internal J&J asbestos test reports Reuters reviewed do not find asbestos. However, while J&J’s testing methods improved over time, they have always had limitations that allow trace contaminants to go undetected — and only a tiny fraction of the company’s talc is tested. In two cases earlier this year — in New Jersey and California — juries awarded big sums to plaintiffs who, like Coker, blamed asbestos-tainted J&J talc products for their mesothelioma. J&J has said it will appeal the recent verdicts against it. It has maintained in public statements that its talc is safe. It has blamed its losses on juror confusion, “junk” science, unfair court rules and overzealous lawyers looking for a fresh pool of asbestos plaintiffs. J&J, based in New Brunswick, New Jersey, has dominated the talc powder market for more than 100 years, its sales outpacing those of all competitors combined, according to Euromonitor International data. 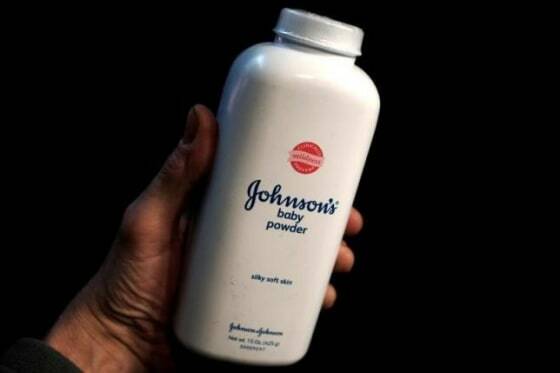 And while talc products contributed just $420 million to J&J’s $76.5 billion in revenue last year, baby powder is considered an essential facet of the company’s carefully tended image as a caring company — a “sacred cow,” as one 2003 internal email put it. “When people really understand what’s going on, I think it increases J&J’s exposure a thousandfold,” said Mark Lanier, one of the lawyers for the women in the St. Louis case. The persistence of the industry’s view that cosmetic talc is asbestos-free is why no studies have been conducted on the incidence of mesothelioma among users of the products. It’s also partly why regulations that protect people in mines, mills, factories and schools from asbestos-laden talc don’t apply to babies and others exposed to cosmetic talc — even though baby powder talc has at times come from the same mines as talc sold for industrial use. J&J says cosmetic talc is more thoroughly processed and thus purer than industrial talc.